Aside from going back to learn from and teach with my own teacher/lecturer during college, volunteer teaching has got to be one of the best Professional Development experiences I could do to better my own teaching when I get back to Australia. When I signed up to volunteer at Cofradia, I always came with the caveat that I had an end date I needed to be back in Australia by. When I left home I had a return ticket, and what I did in the time between those flights I had precious little plans for. I began with a short time in the US and Mexico, and then moved on to climbing the tallest mountain in every country from Guatemala to Panama. Somehow then it was cheaper to fly via Colombia and El Salvador to Belize than flying there directly, so that happened, and then the adventure in Cofradia and the further corners of Honduras began soon after. Because I only had two months I could commit to volunteering, I wondered initially if there would be a need for someone like me, but I have been given so many different ways to serve and taught almost every class in the school at some point I don’t have time to get bored. I started off with teaching grade 9 & 10 for two weeks until their teacher for the rest of the school year could get here, as well as spending a fair bit of time with prepa. I loved being able to spend time with both the oldest and the youngest students at CBS and the different challenges they present. It’s nice to be able to have a proper conversation with the older kids, and also see the innocence and energy and love for discovery and learning in the younger. The next week I had nothing solid so I was voluntarily putting myself into as many classrooms as possible, watching other volunteers teach and helping out where I could in their classes. Having just finished a teaching degree, observations are second nature. I would be watching and getting ideas for my own teaching and giving pointers where I could as well. Next I taught grade one for a bit until their teacher arrived. Such energy in that classroom, and such a challenge for me not speaking much Spanish at all. I continued to put myself in as many classes as possible, and ended up spending a fair bit of time in grade two. Then I ended up teaching grade four from the start of exam week, and have stayed with them until now. They are such an awesome bunch of kids who keep my job interesting everyday. This is our second week of a semi-formalised system of resource teaching, so I’ve also got on average three classes a day with other classes or taking several students out to give them extra attention. This has granted me the opportunity to be with every single class from grade 1 to grade 10 every week, and I love being able to get to know kids of all ages at CBS. Even though I don’t teach them formally anymore, the students from grade one and prepa still give me hugs whenever they see me, and some of the grade twos or threes yell out “Mr Guapo” and run at me to throw them into the air and catch them. Since I spent a few weeks teaching grade 9 & 10 as well, even though I don’t teach them now, it still feels like I know them and some of them talk to me all the time still. Nearly every weekend I’ve gotten out of Cofradia on some adventure around Honduras. My first weekend away I went with another volunteer to Celaque National Park and thoroughly broke him down climbing Honduras’s highest hill. Another we went to D&D brewery which meant less as a brewery to me than it did a fire, some random game with bean bags, food poisoning for the other guy which resulted in a taxi the whole way back, and an epic game of Jenga with a bunch of teachers from Tegucigalpa who were also taking a weekend away. Another weekend a few of us went to San Pedro and walked up to the Coca Cola/Hollywood sign you can see on the hill above the city. It’s a cool walk with plenty of single track shortcuts going up and a good view at the top as well as a structure just begging to be climbed. Another weekend we caught a ride up to Cusuco National Park in the hills above Cofradia to Buenos Aires and beyond with a few teachers from the other bilingual school in town. We spent a night near the top which was pleasantly cooler than down in Cofradia, and swum in an epicly cold waterfall before walking down/hitching a few rides back to Cofradia to complete 24 well spent hours away. 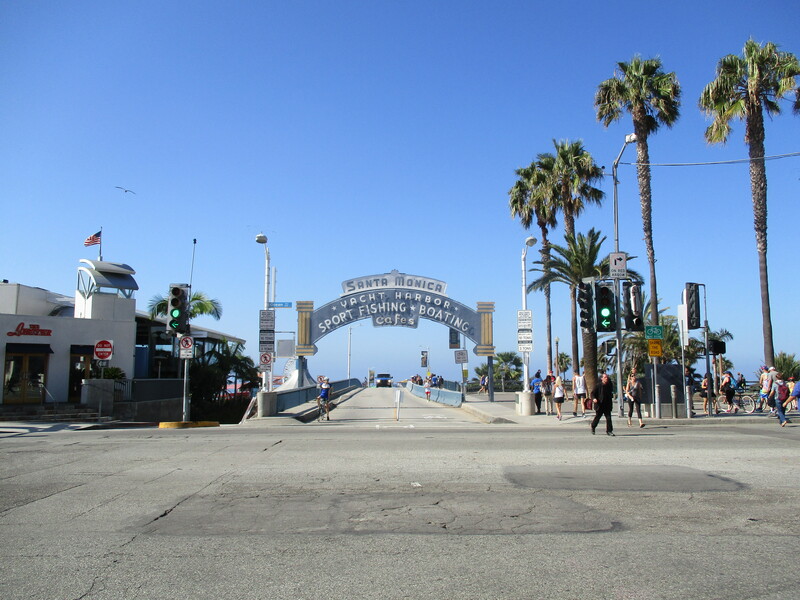 The weekend before that a few of us from CBS and SJBS ran a half marathon in San Pedro, fundraising for children with cancer, and I was reminded once again that my fitness does not currently lie in running those distances. And then last weekend we walked all the way from Cofradia to San P over the hills in between, which I guarantee had better views and air quality than if we had followed the road the busses take. We ended up at city mall only 7 hours after we left, including at least an hour on a road we need not have gone down, and hitching a ride for a bit of the last downhill with the co-owner of a cafe in Cofradia, so random. On the five day weekend prior to exam week while some other teachers went on visa runs to Belize, I teamed up with two blokes from the other bilingual school in Cofradia and set out for some bush near Tegucigalpa to go hiking in. The first day we made it almost all the way there and pitched the tent on a hill next to the road for the night. The stars were awesome and it was so quiet and peaceful. Next day we rode in a bunch of different cars to and through Gualaco. One ride got a flat tire and we proceeded to wait half an hour while the wheel was changed. When we got back in, we were driven another fifty metres down the road before being told this was our spot. Turns out we actually should have gotten out several kilometres back if we really wanted to hike where we had originally planned, but this place seemed as good as any so we just followed some track amongst the houses, heading for the hills in the area known as Babylonia. We got way up onto some plateau with coffee and banana plantations and made camp on the side of a track with a good view. It poured with rain that evening but our fire prevailed, and the food was delicious. Turns out this track was also well walked, mostly by farm workers, at 3/4am, who like to joke about killing people in tents. In the lighter hours of the morning we made tracks back to the road and headed north, with the rough idea of getting to Trujillo. At one point a ride dropped us off at a small community on the highway with a bunch of kids hanging out in the street. We were waiting for quite a while so we played a bunch of games with the kids – riding bikes backwards, soccer tricks, throwing things and other stuff with rocks and rubbish. The next ride was actually going all the way to SPS so one of the teachers from the other school went all the way with them, while we who remained slept on the beach in Trujillo. ‘Twas nice to be able to wash our dirty bodies in the warm Caribbean. Next day we caught several rides, including the last in the back of a truck with five horses, to a small town called Jocón, which is a great place for a cheap room and a feed, as is almost every place we went. Lastly we roasted in the back of a ute, chewing down on lychees and getting treated to some of the best countryside views around. Something I like to do is teaching kids things that no curriculum will ever cover. Some kids really engage with more practical tasks such as solving Rubik’s cubes, balancing broomsticks, origami or walking on tyres. I can see the focus in their eyes and the cogs ticking over in their brains as they try to figure out how to do it, and really desire to learn. There is something special about it when you’re not teaching to a curriculum, or for a test, or because they need to reach some standard or even do well. If they’re not interested, it simply doesn’t happen, but if you do inspire interest in them, they will often put more energy into it than they willing do to their schoolwork. I’ve had a great time working on our international team of volunteers at Cofradia for the past few months that have flown by. Almost everyday there are some last minute changes for stuff we weren’t told about or Honduran teachers who don’t rock up for whatever reason, or someone gets sick, and we end up taking extra classes. I love getting thrown in the deep end and teaching extra classes where your are forced to make stuff up as you go along and try to teach the students something. I love that I have been able to get to know students of all ages and talk to them and hear their stories and views on life. I also enjoy getting out on weekends and seeing as much as possible that this beautiful country has to showcase. I will seriously miss this place, and am grateful for everything I have learned in my time here. When I first started telling people back home that I was going to come and teach in Honduras, many of them asked me where it was and asked why I would do such a thing. I have always wanted to teach in a less fortunate country then the one that I have grown up in. And as to why Honduras, my answer was ‘why not’! After months of planning preparation I hopped on a plane in Brisbane, 14 hours later was in LA and spent an entire day exploring the city. My next flight was at 1am, and eventually I arrived in Cofradia just after lunchtime, close to 2 full days after I left Australia. When I arrived the school term was in full swing. I did take over my classes on the first day and I am now the English teacher for 9th and 10th grade. My first week was spent getting to know the students and tying up loose ends before their study week officially started late in that same week. I am very thankful that I have the oldest students in the school because I know no Spanish and their level of English surprised me (In a good way). We had a bit of work to do in 9th grade to remember that I was a Miss and not a Mister. The two students tried to convince me that it was because they had had a male teacher right before I arrived. Week 2 was fantastic – it was two days of school and then a five day weekend! 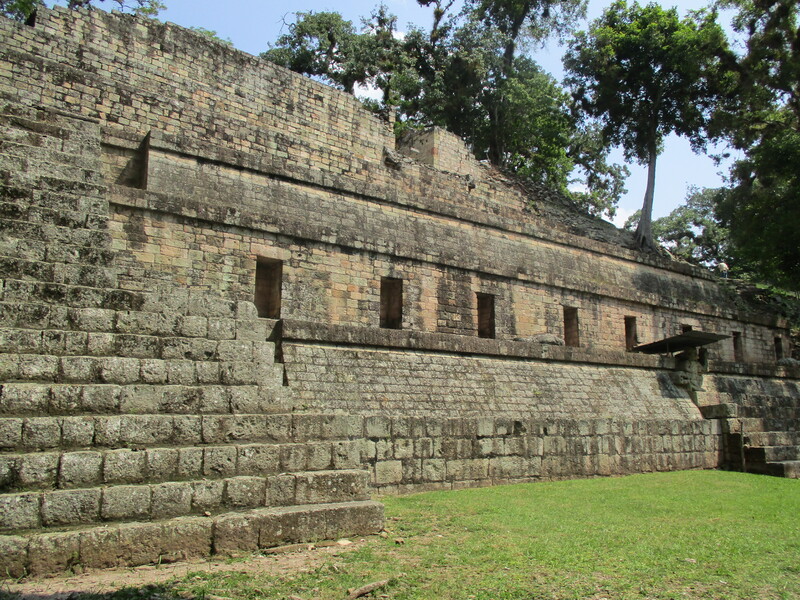 I chose to travel to Copan Ruinas in that time. Copan is about a four hour bus ride away, but absolutely beautiful. 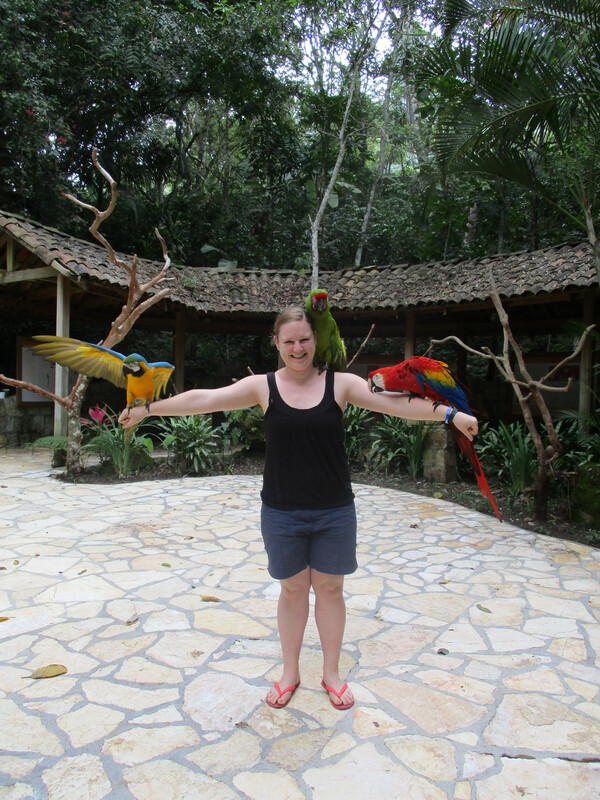 Seeing Macaws up close was by far my favourite part of the trip, although the ruins themselves were remarkable. Week 3 was exam week, which was a crazy week full of testing and marking, but only half days at school. Another thing that surprised me was the 70% pass mark, back home in Australia you only need 50% to pass in most things. What was even better to see, was how enthusiastic the students were to find out whether they had met that mark or not. I can’t take the credit (yet), but all of the students passed! I am excited to see how they go this term when I am the teacher for the whole term. 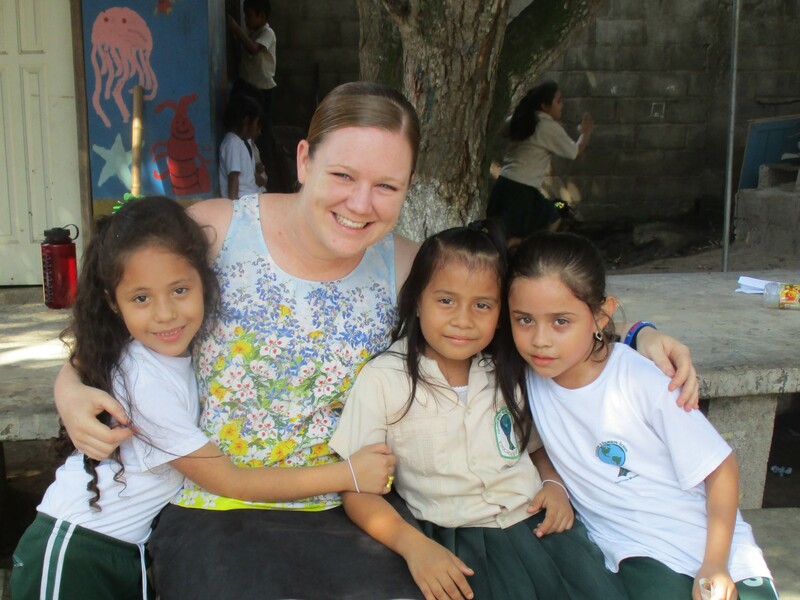 Last week was my 4th week in Honduras where we started the second term of the school year. It was great to get a proper day to day routine started in the classroom. I also started to go in to 1st grade on a daily basis to help out for one lesson. These kids are absolutely adorable! We do still have the Mister problem (they have a male teacher for English), but we are working on it. There is a lot of community spirit alive within the school. The students, even if I have only spent one lesson doing relief in their classroom, will run over and say ‘Hello Miss Sarah’ or give a huge hug when they see you. Walking to the shops students and other teachers will hang out of their car or moto taxi to yell out hello. Even though I have no family and didn’t know anyone here before I came, Cofradia has really started to feel like home to me.